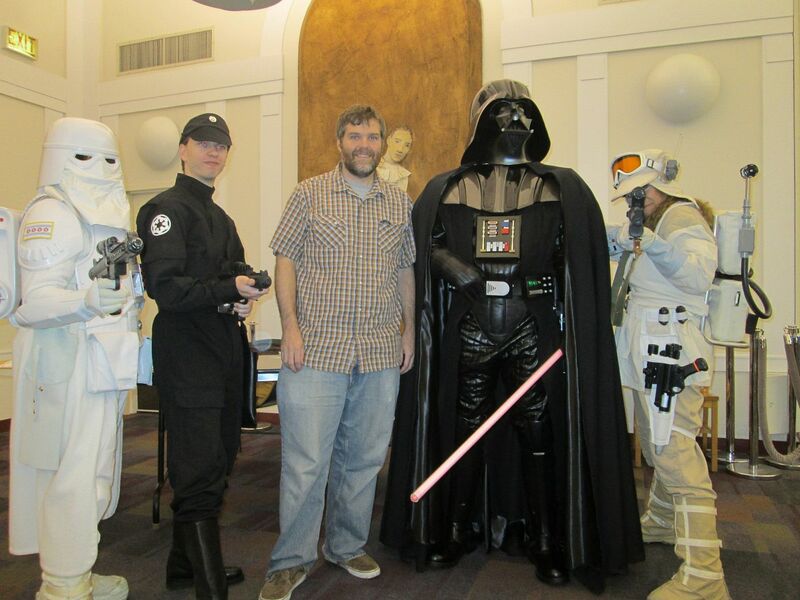 501stCast Episode 76: September 30th, 2013: Excellent! Bill “ASOK” Warren, BH-7718, of Bloodfin Garrison! He is Legion Trooper of the Month for July 2013. 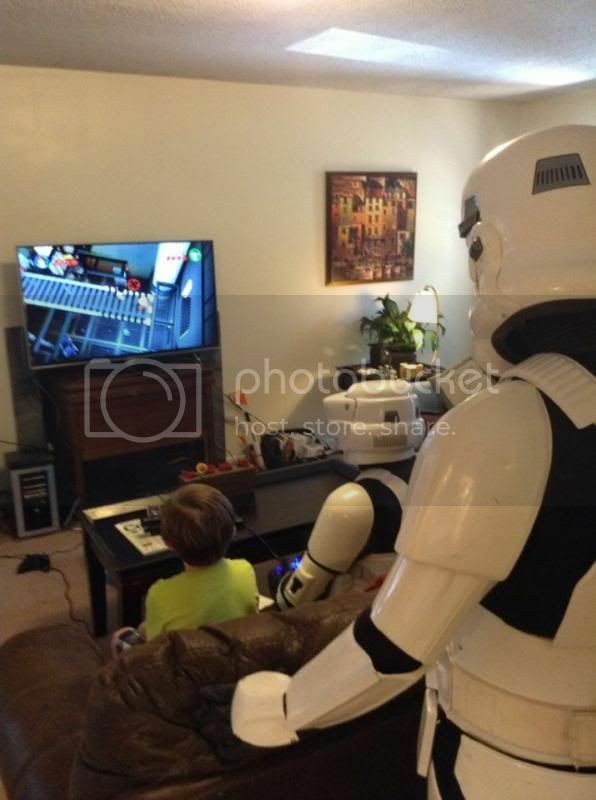 ← 501stCast Episode 75: July 26th, 2013: Wish We Were There!